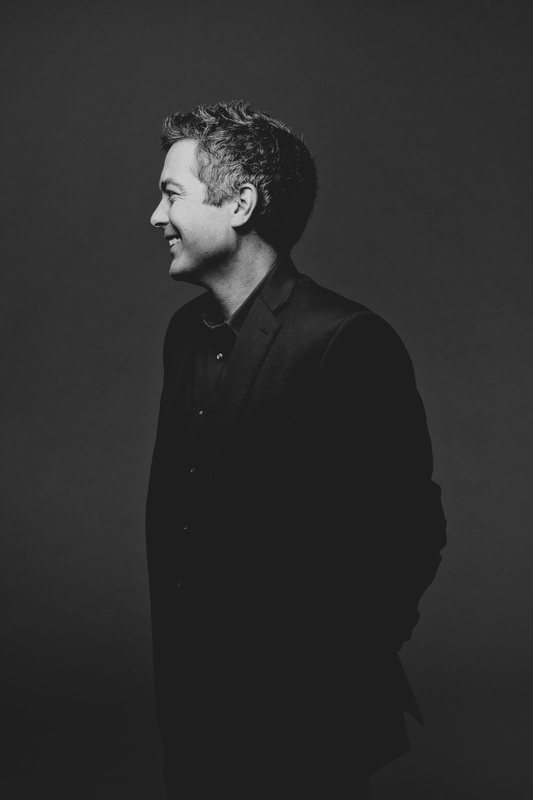 On June 25, Jason Hardink will be presented the Salt Lake City Mayor’s Award in recognition of his outstanding talent as Principal Keyboard for the Utah Symphony, and for his role as Artistic Director of the NOVA Chamber Music Series. The list of his guest performances with other organizations, both regionally and nationally, is extraordinary. Jason has performed with the Grand Teton Music Festival, Rhode Island Philharmonic, and Saginaw Bay Symphony Orchestra to name just a few. And he is a sought-after soloist and chamber musician who has collaborated with artists such as the Emerson Quartet. He has appeared with chamber music organizations all over the country, and has toured Norway with violinist Tor Johan Boen. Additionally, he has played with nearly all the eminent music organizations in Utah, including the Park City Chamber Music Festival, the Canyonlands New Music Ensemble, and Intermezzo Chamber Music Series. He has also served as a judge and recitalist for the Gina Bauchauer Foundation. Hardink holds a DMA from Rice University, where he studied with Brian Connelly; his Doctoral thesis “Messiaen and Plainchant” explores the varying levels of influence that Gregorian chant exerted on the music of Olivier Messiaen. In 2007, he organized many of Salt Lake City’s leading arts organizations in a festival celebrating the music of Messiaen. Jason’s vision has led him to create innovative and cutting edge programming for the NOVA Chamber Music Series, where he is Artistic Director. He worked on NOVA’s collaboration with Plan-B Theatre Company to present critically acclaimed presentations of Stravinsky’s “The Soldier’s Tale,” and Eric Samuelsen’s play “The Kreutzer Sonata,” productions that succeeded in introducing chamber music to Salt Lake’s theater community and great theater to traditional music audiences. Jason also reaches out to Utah’s literary community with offerings such as the world premiere of John Costa’s song cycle based on Terry Tempest Williams’ acclaimed Refuge: An Unnatural History of Family and Place. But Jason Hardink’s own literary talents are remarkable, as his program notes and pre-concert lectures are music history lessons in themselves. As mentioned earlier, Jason Hardink is more than a musician. Many Utahns feel he is Salt Lake’s man for all arts. The 2016 Mayor’s Artists Awards will be presented at the Utah Arts Festival on Saturday, June 25, between 7:00 and 7:45 pm at Washington Square. The Mayor’s Artists Awards was established in 1992 to recognize the accomplishments of individuals and organizations that make significant contributions to the arts. Craig Miller retired as Folk Arts Coordinator for the State of Utah in 2011. Currently he serves on the board of the NOVA Chamber Music Series and the Culture Conservation Corps, and he coordinates performing arts for the Salt Lake City Arts Council’s annual Living Traditions Festival. From this outstanding article, it seems this award is more than well deserved. The NOVA Chamber Music Series is such an asset to the area. Congratulations to Mr.Hardink!